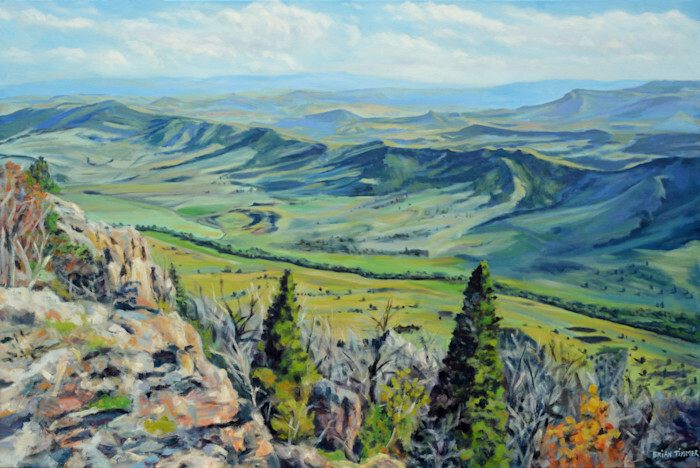 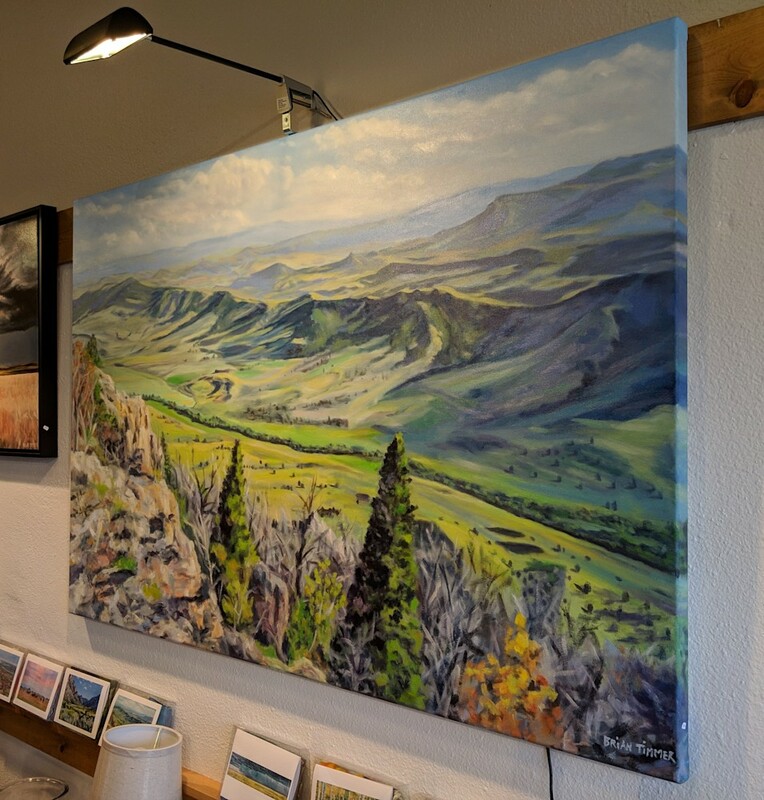 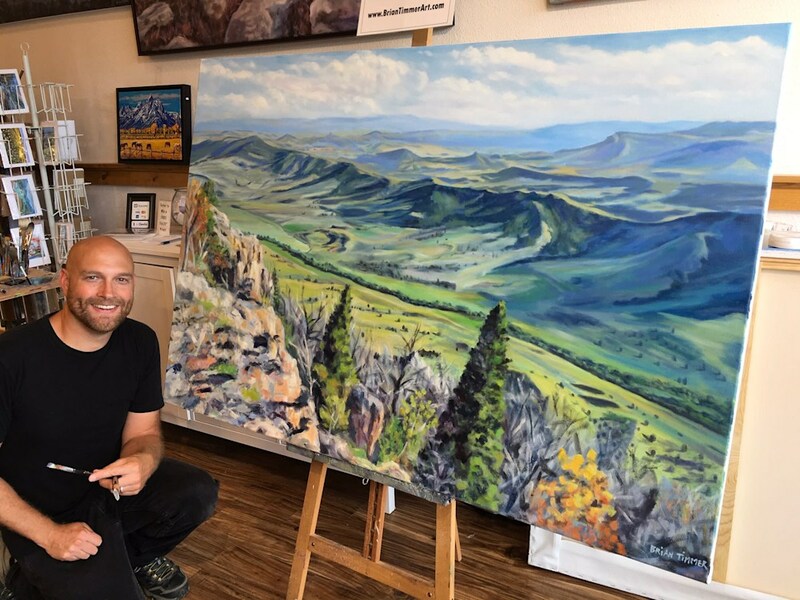 This oil painting a view from the top of Rattlesnake Mountain just northwest of Cody, WY. I created this painting after a great trip up Monument Rd out to the Shoshone National Forest. 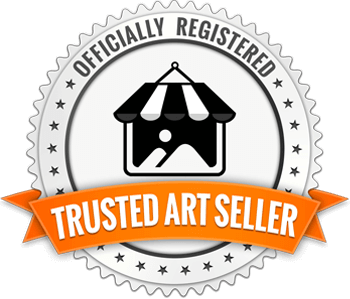 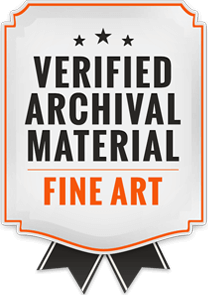 The painting extends around the edges of the canvas so framing is optional.